The Glendora Solid Wood Storage Cabinet offers a beautiful brown mahogany stained wood look for your home. 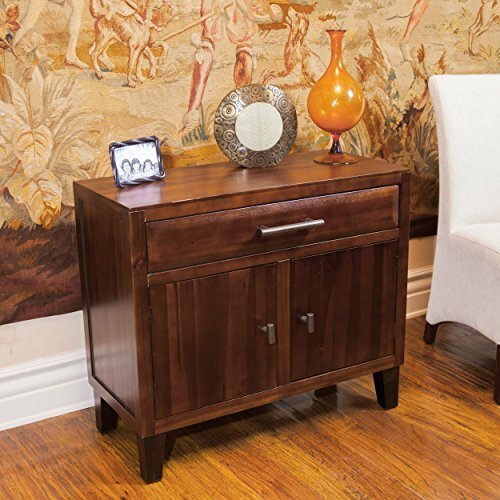 With the convenience of storage, the Glendora is useful in any room as a storage chest or nightstand. If you have any questions about this product by Great Deal Furniture, contact us by completing and submitting the form below. If you are looking for a specif part number, please include it with your message.